This session will focus on Viking Beauty, which David Duebendorfer (MBA ’85) has invested in. 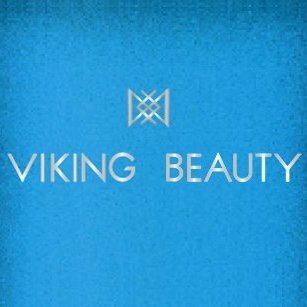 Viking Beauty is a New York based certified organic skin care company that manufactures in Latvia. The company would like assistance on how to raise additional capital, particularly with individuals experienced in the health/beauty industries with an interest in sustainable products. Additionally, they want commentary on the business plan and proposed market entry strategies.